Abby Lee Miller revealed late on Sunday night that she's quitting "Dance Moms." The larger than life television personality made the shocking announcement in a strongly-worded Instagram post that called out the Lifetime show's producers for not giving her "credit" for her ideas and routines. "I WILL NO LONGER TAKE PART IN DANCE MOMS," she captioned a photo of herself and some of her dancers. "FOR THE PAST SIX YEARS/ SEVEN SEASONS I HAVE ASKED, BEGGED, AND EVEN DEMANDED CREATIVE CREDIT FOR ALL THE IDEAS, AWARD WINNING ROUTINES, THEMES, AND COSTUMING - TO NO AVAIL!" Miller went on to explain that she "WAS SO PROUD" that she had gone "AGAINST THE PRODUCER'S IDEA" to have her dancers perform "Where Have All The Children Gone?" "I JUST HAVE A PROBLEM WITH BEING MANIPULATED, DISRESPECTED, AND USED," she continued. "DAY IN AND DAY OUT BY MEN WHO NEVER TOOK A DANCE LESSON IN THEIR LIVES AND TREAT WOMEN LIKE DIRT!" As People points out, Miller has been embroiled in an ongoing controversy around her Chapter 11 bankruptcy filing amid accusations that she hid almost a million dollars in income from authorities. 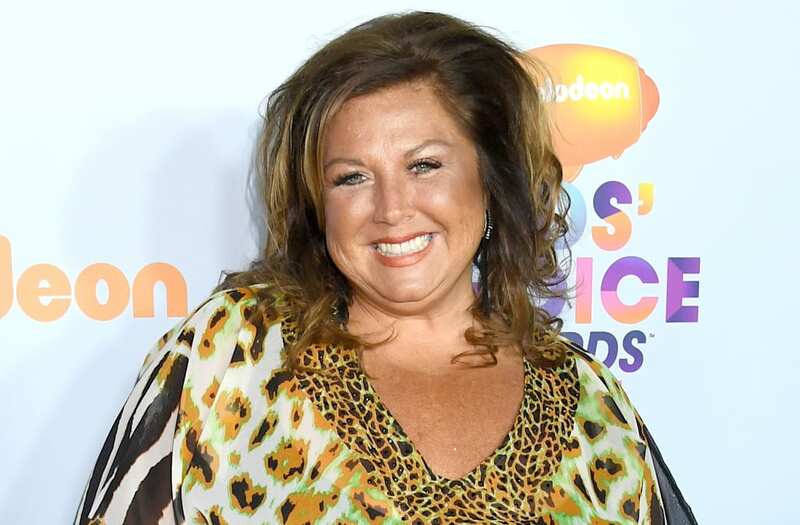 Find out more about Abby Lee Miller's legal woes -- and the possibility of her receiving jail time -- in the video above.